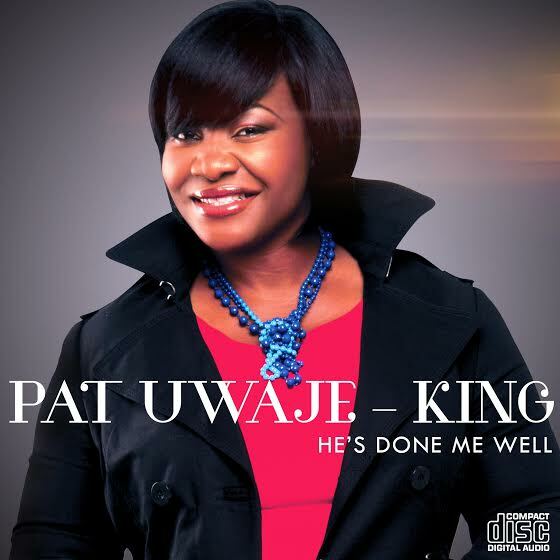 Lagos, NG — Pat Uwaje-King is set to finally release her 15-track debut solo album titled “HE’S DONE ME WELL” on June 3rd 2015. As a foretaste of what is to come, she had in the last one year, released three awesome singles off the album “Eze”, “He’s Done Me Well” and “All Power” to positive acclaim and great approval from fans and critics alike. 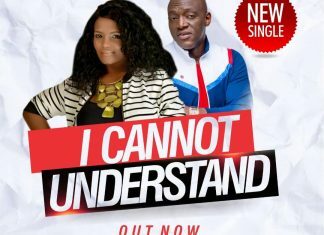 An absolute force to reckon with in Nigeria’s gospel music industry, Pat Uwaje-King is a woman on a mission to continue to proclaim God’s fame across the world through her beautifully written songs of praise and worship. Pat Uwaje King is a Creative Arts graduate from the University of Lagos, Nigeria. Pat Uwaje-King is signed under her own label, GPK RECORDS. Stay tuned to Praiseworld Radio to listen to exclusive gospel tunes and exciting radio programs all day every day.